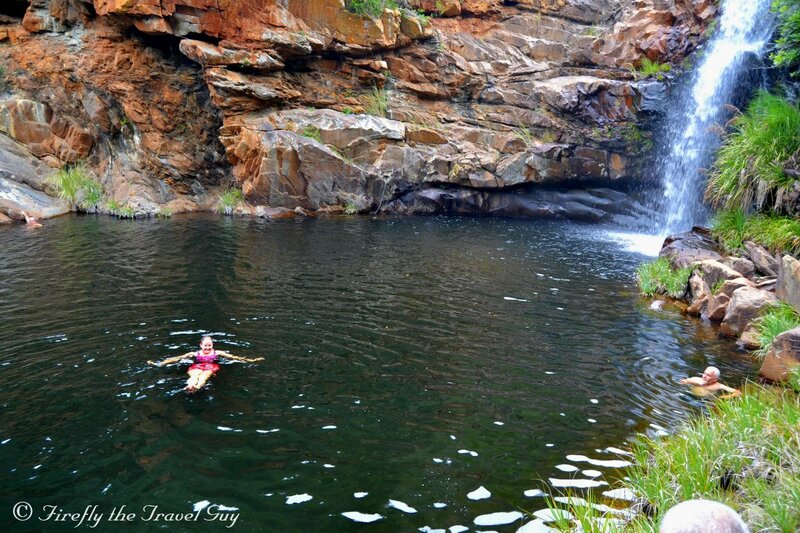 A couple of weeks ago I got to finally go on the Waterfall Hike at InniKloof outside Hankey. Something we've been wanting to do for quite a while now. It was a day of beautiful views, huffing and puffing over a mountain, nearly loosing a child in the wilderness and finally taking a swim in a refreshing mountain pool under the waterfall in stunning surroundings. You can read more about our adventure in the post Up(s) and down(s) and into the water at the InniKloof Waterfall hike on Firefly the Travel Guy.